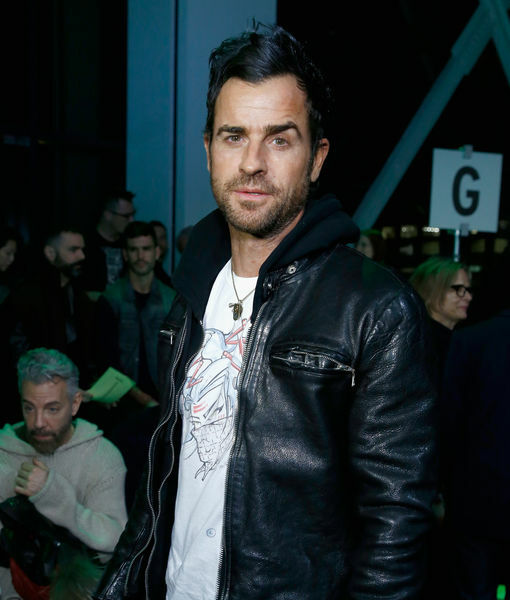 Justin Theroux’s First Words After Jennifer Aniston Split — Where Has He Been? 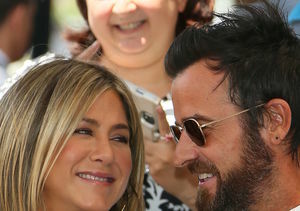 Over a week after his shocking separation from Jennifer Aniston, Justin Theroux has returned to social media! Theroux also hashtagged Texas native Selena Gomez and mentioned a no-kill shelter in Houston. 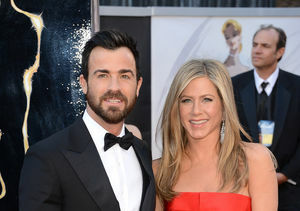 Jennifer recently stepped out for the Los Angeles premiere of “Game Night” to support her pal Jason Bateman, but did not walk the red carpet.